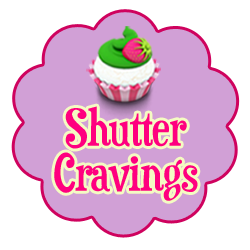 Say Hello to SHUTTER CRAVINGS! MY VERY OWN FOOD BLOG! In a few days time, I will no longer be publishing food posts here in Pixels and Tales. Everything sumptuous, delicious and devoured by the palate shall only be posted in Shutter Cravings. 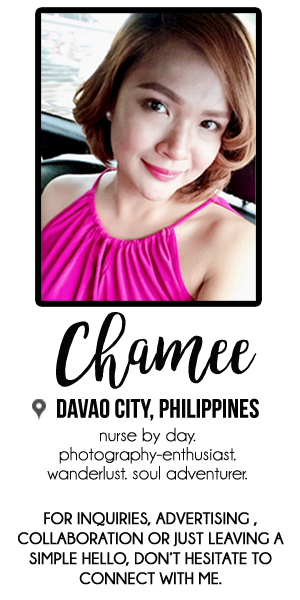 I noticed that since I have a lot of unpublished posts about food and I'm not anymore comfortable mixing up fashion, beauty and lifestyle with food, I decided to make a separate blog for it. Several blog posts about food have already been exported in my new blog so you'd better check it out. Also, I am very grateful for all the support that you readers have been given to Pixels and Tales in the past few months of my blogging. I do hope that you can also provide the same warm support to my new blog. 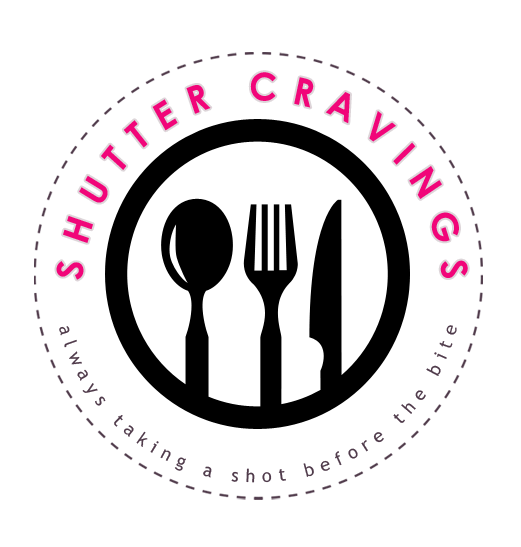 If you can spare a minute of your time to drop by SHUTTER CRAVINGS and feel free to follow it if you like, it will be truly appreciated. I just made my own baking blog too! I'm really excited about it! I look forward to reading your food posts too.